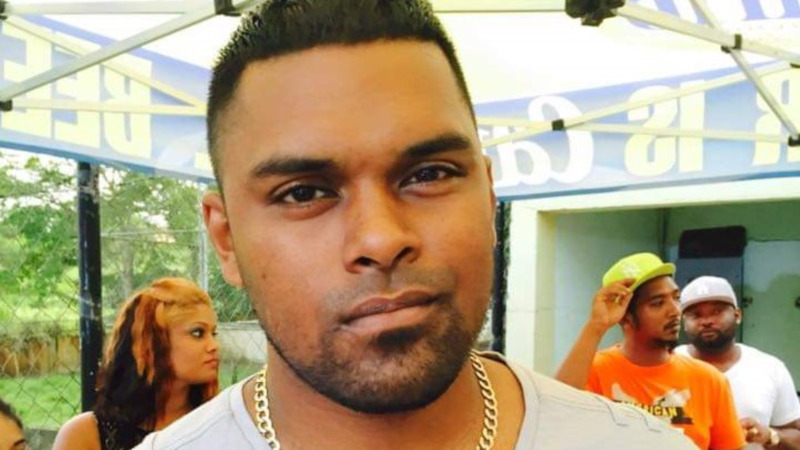 Director of Public Prosecutions, Roger Gaspard, has ordered an inquest into the shooting death of PC Dave Raghonanan, which occurred on November 30 in the Blanchiseusse district. 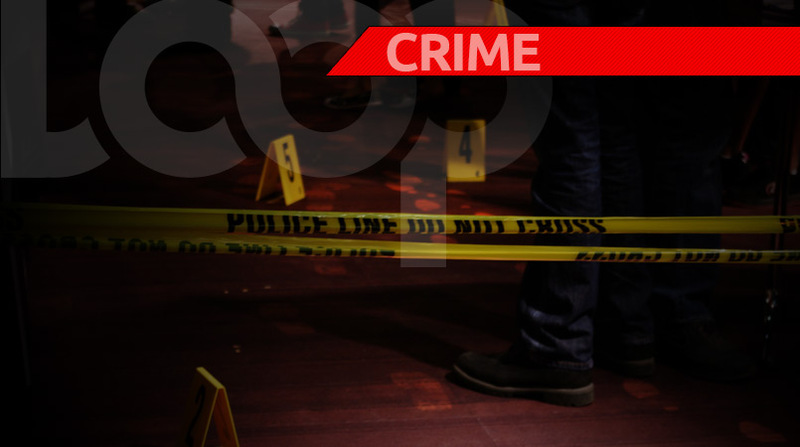 A 39-year-old man of De Graff Street, Arima, who was detained in relation to the killing, has since been charged with possession of a firearm and ammunition, pending the outcome of the inquest, the Trinidad and Tobago Police Service said in a release. The inquest was ordered by the DPP on Friday, December 7. 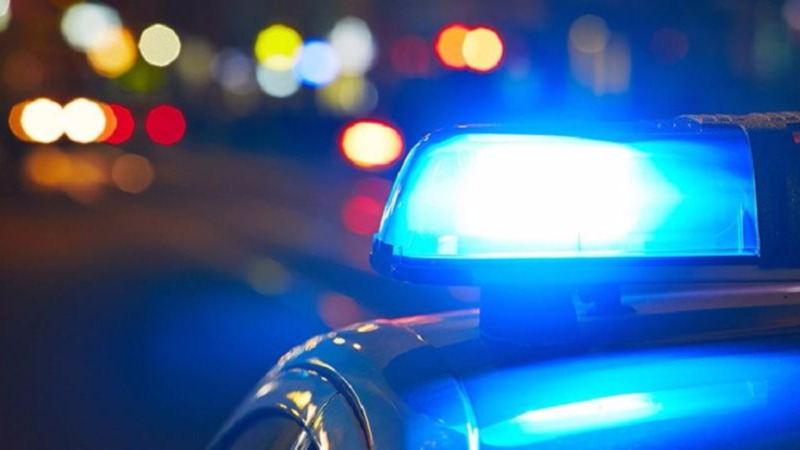 PC Raghonanan, last attached to the Guard and Emergency Branch, was shot during a hunting trip with friends at Petit Tacariqe Bay, Paria, Blanchisseuse. Insp (Ag.) Chattie and Sgt. Job, of the Homicide Bureau of Investigations Region 2, will be leading the investigation.